Not only are ceiling beams structurally important but they also improve a room’s décor giving it a warm and cozy look. 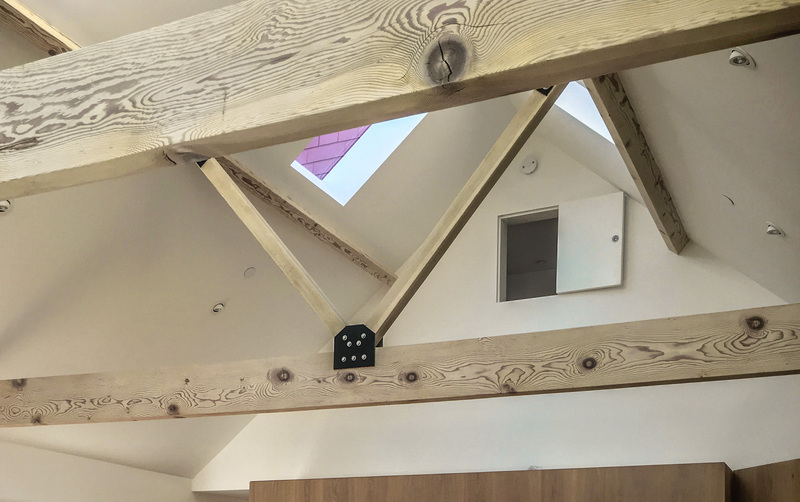 Our professionals have the expertise of finishing ceiling beams so they complement the floors and overall interior of the house. This process is usually done by smooth hand-scrapping to achieve the desired detailing. 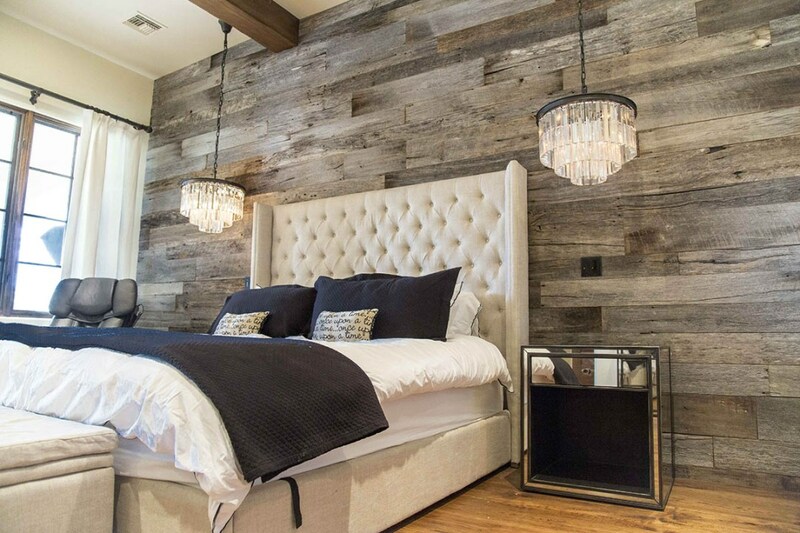 Wooden walls can add a character to the bedroom, warm the living room or separate two different areas in the dining room. Our professionals evaluate each project separately to make sure that the wooden wall accomplishes the purpose it is designed to. We provide our clients with samples and showcase our completed projects to guide them through the decision making process and achieve superior results. It is becoming an increasingly popular trend to match the material, pattern, and even finish of kitchen cabinets with hardwood floors. As frontrunners in modern design and renovation, Hayasa Flooring has mastered this craft too. 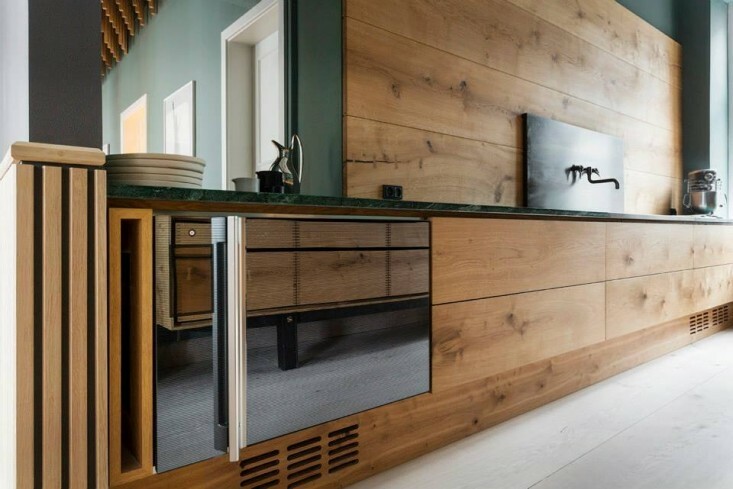 Today we can proudly announce that not only do we supply the material for the kitchen cabinets but also we assemble them together providing the final product to our clients.